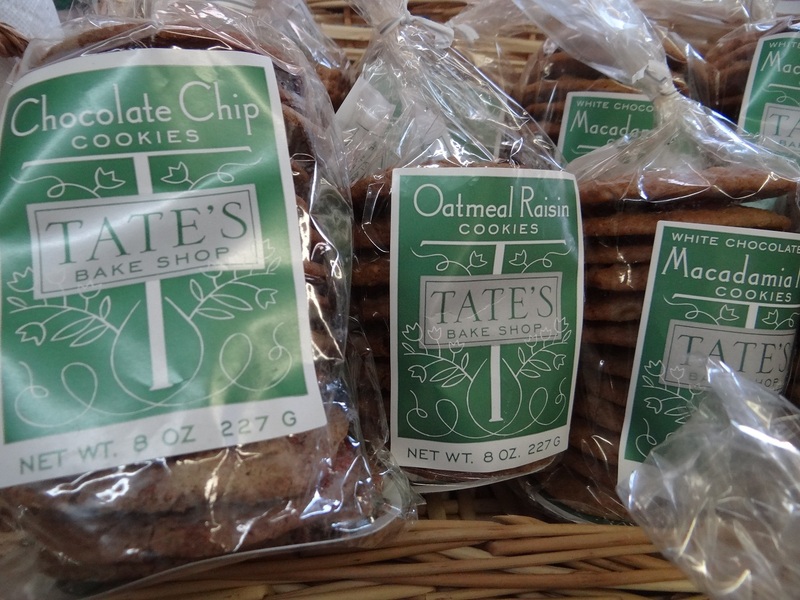 We now carry Tates Cookies! We have Chocolate Chip, Oatmeal Raisin, Macadamia Nut and GLUTEN FREE Chocolate Chip! Thank you to all our loyal customers, old and new! We have made some changes at our store and look forward to sharing them with you! 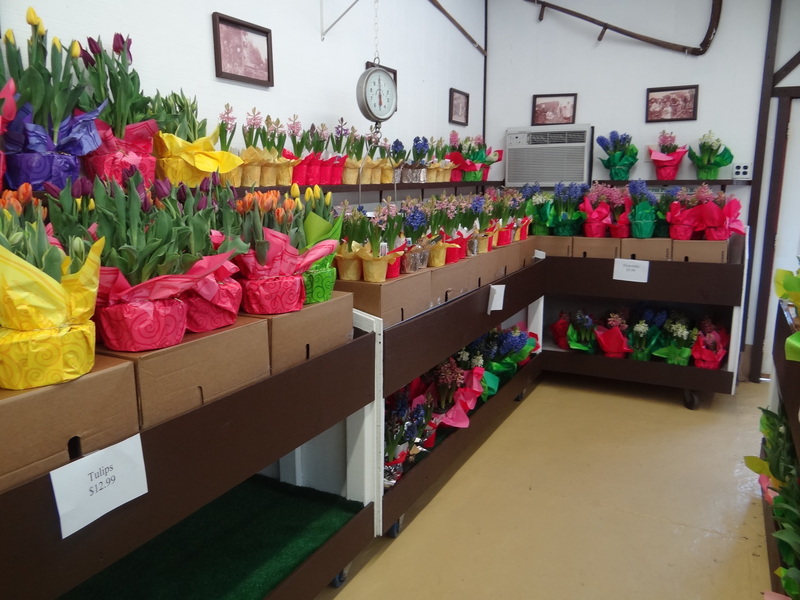 Our store is PACKED with Easter Flowers! 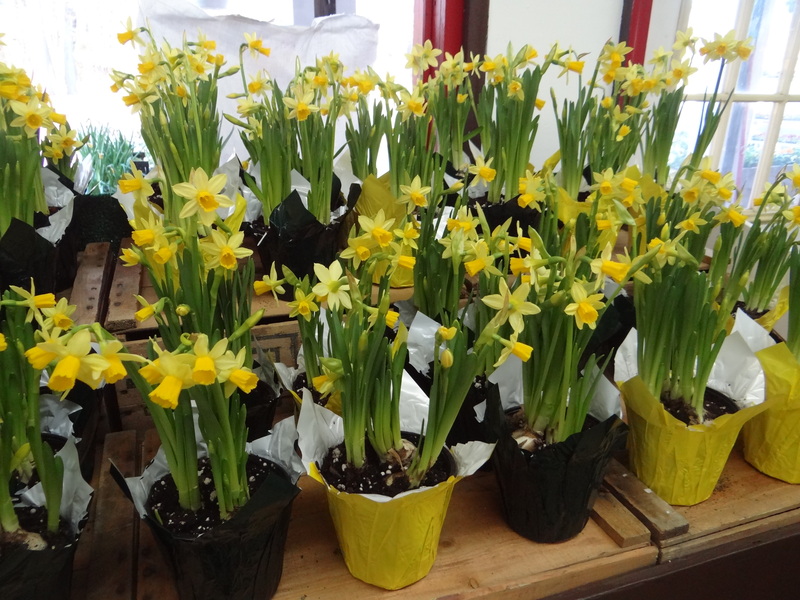 Stop by this week for beautiful Easter Lillys, Tulips, Hydrangea, Gardenia, Azaleas, Hyacinth, Mums, Mini Daffodils, Bagged Soils, Organic Bagged Soils, Local Raw Honey, Bacon, Organic Eggs, Firewood, Topsoil, Mulch and delicious Tate’s cookies in four flavors including GLUTEN FREE Chocolate Chip, and of course, our delicious pies! Here are TWO coupons for you to use at our store! Thank you for your business! You must present this coupon to receive this special discount so remember to print it out and take it with you! Feel free to forward this coupon to a friend! One coupon per sale. 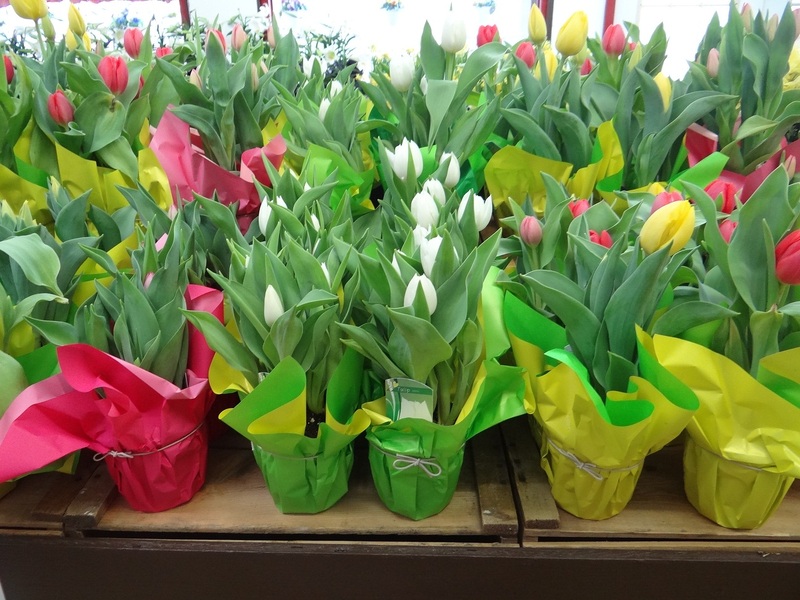 BUY 4 Easter Flowers (Tulips, Hyacinth, Mini daffodils, azaleas, mums, hydrangea, gardenia, easter lillys) and get ONE free 40lb bag of topsoil. This coupon does not include pansy’s, or flats. 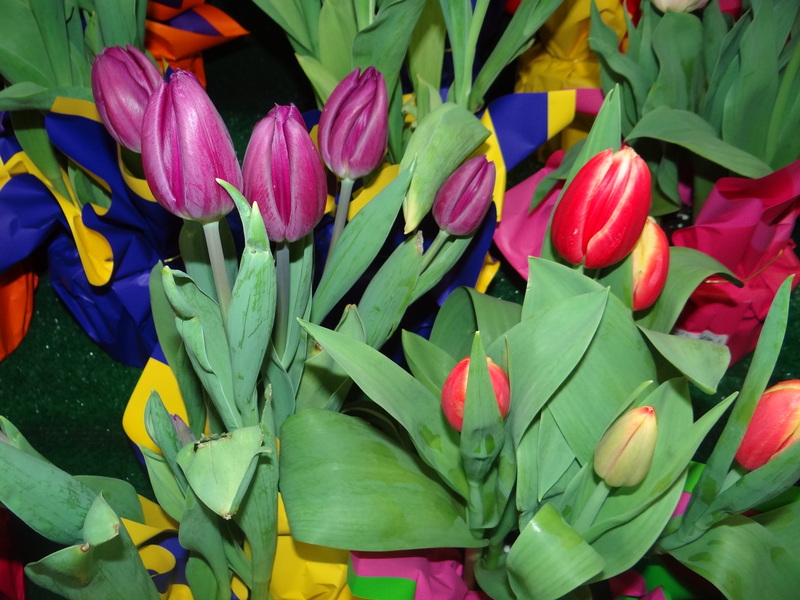 Buy 2 easter flowers get the 3rd one 1/2 off! 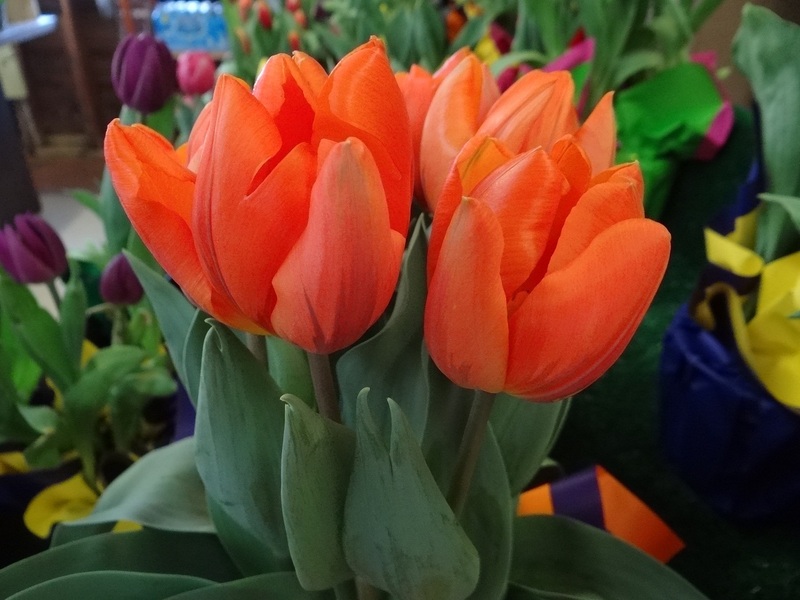 Buy 2 Easter Flowers (Tulips, Hyacinth, mini daffodils, azalea, mums, hydrangea, gardenia, easter lillys ) and get the 3rd one 1/2 off! 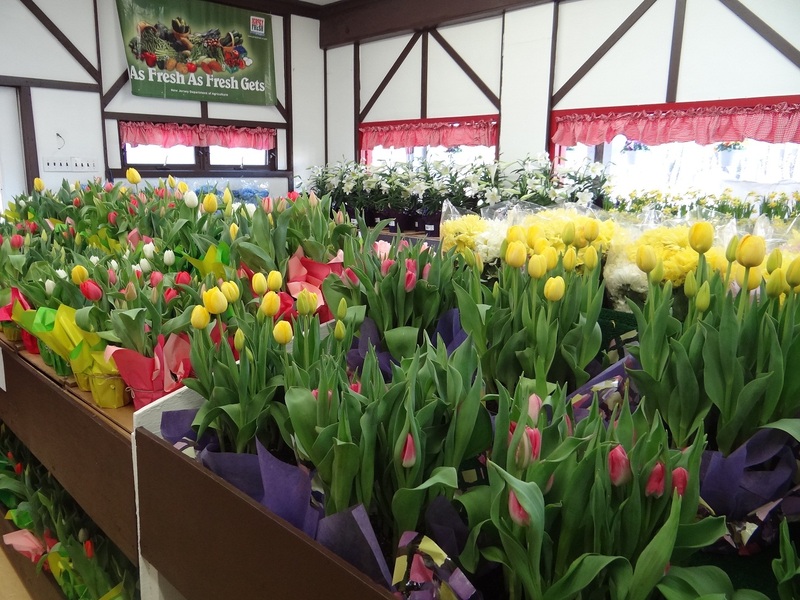 Our store is PACKED with Beautiful Easter Flowers! Stop by to see! 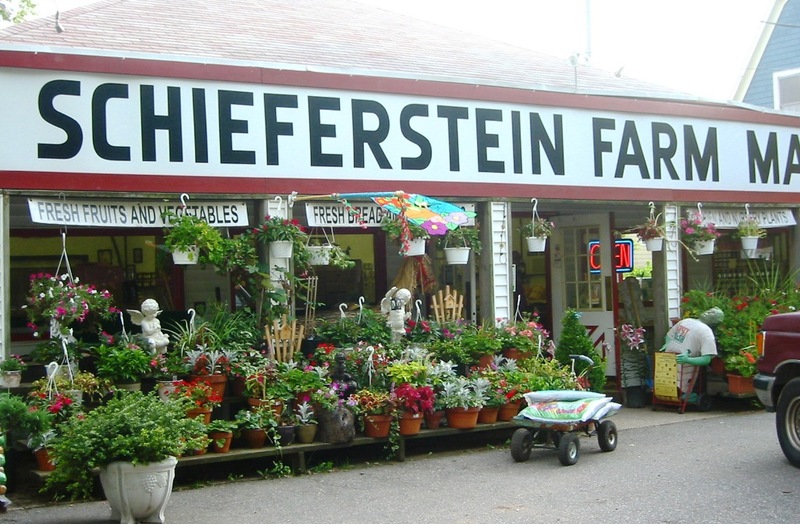 This winter we will be working on some improvements at Schieferstein Farm! 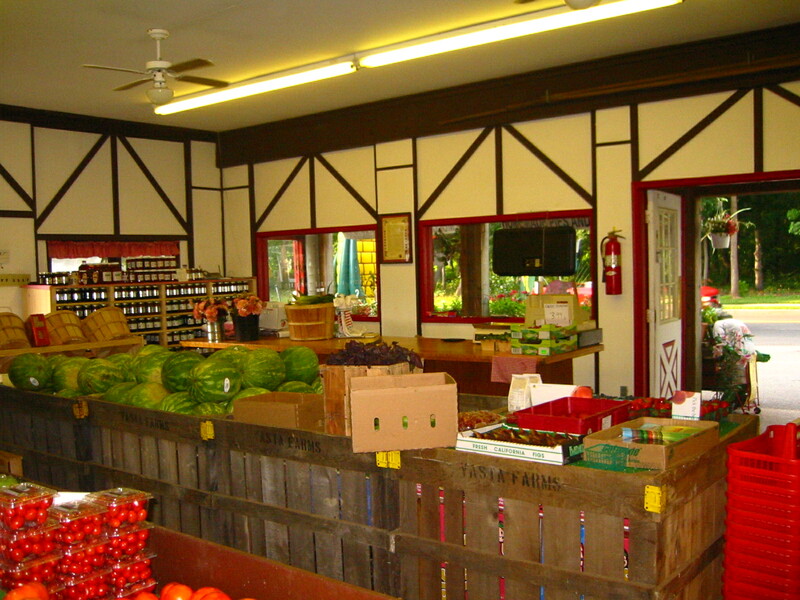 We are changing the layout of the store…adding more displays, refrigeration, products, gluten-free items, and much more! Make sure to come visit us this Spring when we re-open April 15th!